Integrated Laser and water chilling unit control, using one desktop computer, install DILAS control software, display through computer screen, keyboard and mouse operation.Can control the start and stop of laser machine and water chilling unit, timely monitoring and alarm prompt.Power setting is convenient, and realize the communication with the host control system. 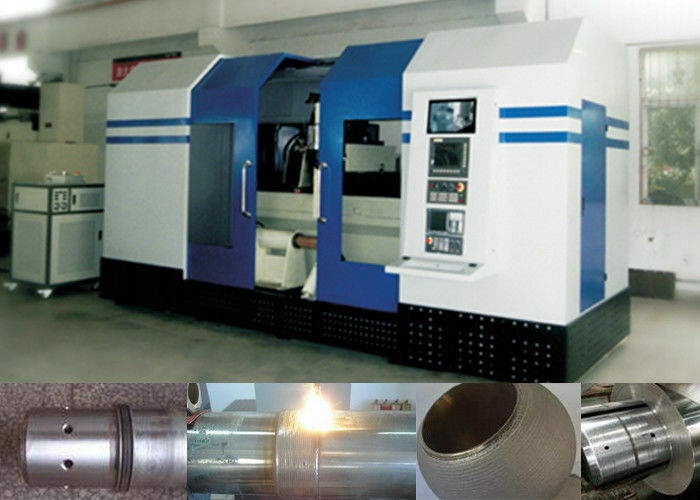 Can complete the shaft parts, flat parts laser processing, widely used in hardware ,mining, steel, aerospace and industrial area, can complete the laser surface hardening, laser surface alloying, two kinds of laser machining process, significantly improve the quality of related industries and equipment manufacturing. ◎ Adopt advanced semiconductor laser, high integrated equipment with three or four axis CNC machine too. 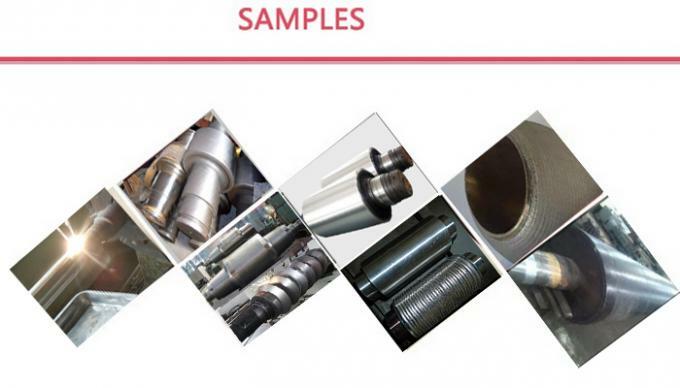 ◎ It is the special equipment for coal industry shaft parts re-manufacturing, repair, processing of high efficiency equipment suitable for mass production. 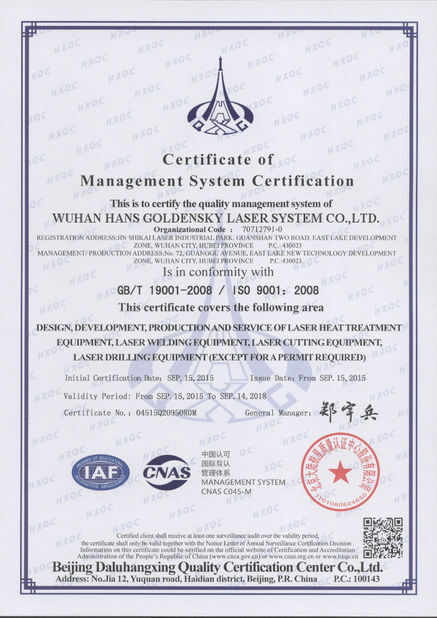 ◎ Satisfy laser cladding, laser alloying and other advanced manufacturing/re-manufacturing processing requirements on metal surface. 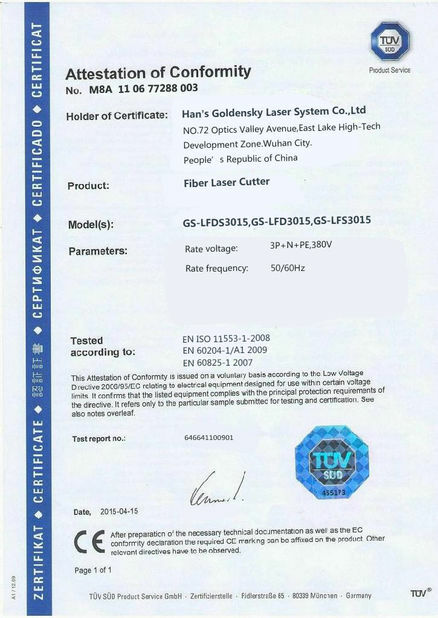 ◎Short wavelength, high absorption efficiency, electro optical conversion rate can reach 45%, energy distribution uniformity, laser position precisely controlled. 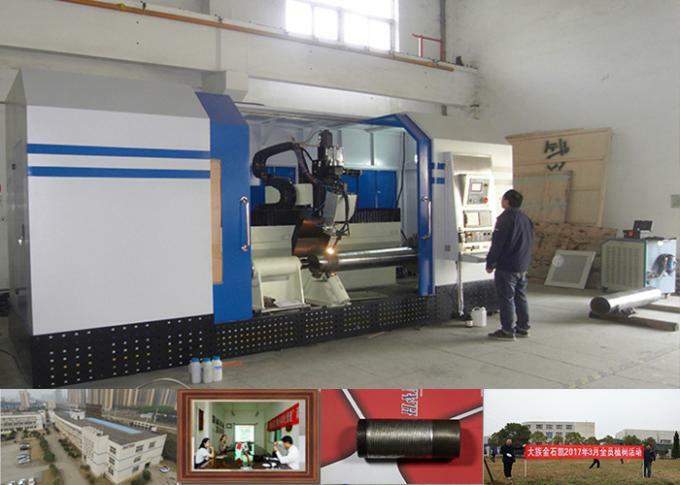 ◎ High efficiency, high reliability, compact structure, fully enclosed area, external visual monitoring processing.